Lets see yer Luzon Red Jeeps! 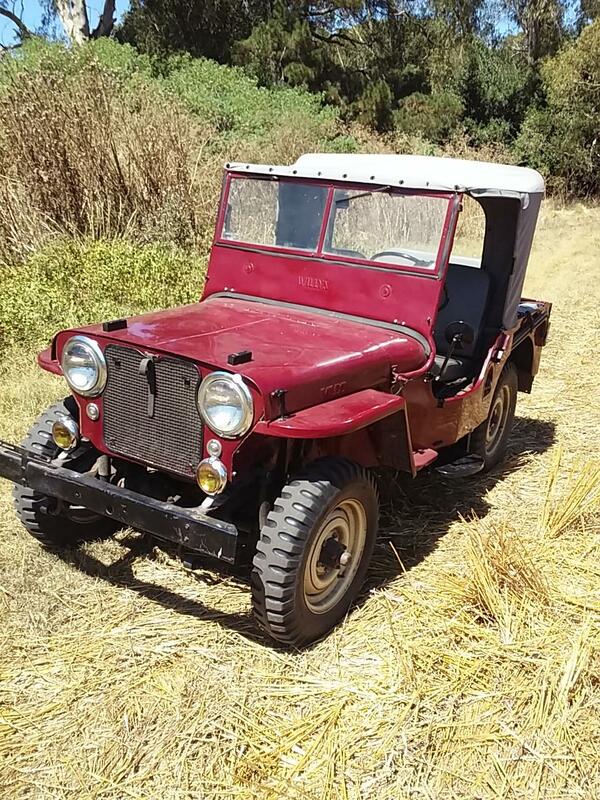 Quote Reply Topic: Lets see yer Luzon Red Jeeps! Here's my '49's original Luzon Red. I know computers can skew colors but that looks more like harvard red. Here is mine in Harvard Red. Yep, I thought the same thing. Are Glass Bowl Fuel Pumps OE? One of the best examples of Luzon Red is Allen Boyd's Lefty. Here's one photo of it. I think I used about 1.3 gallons. 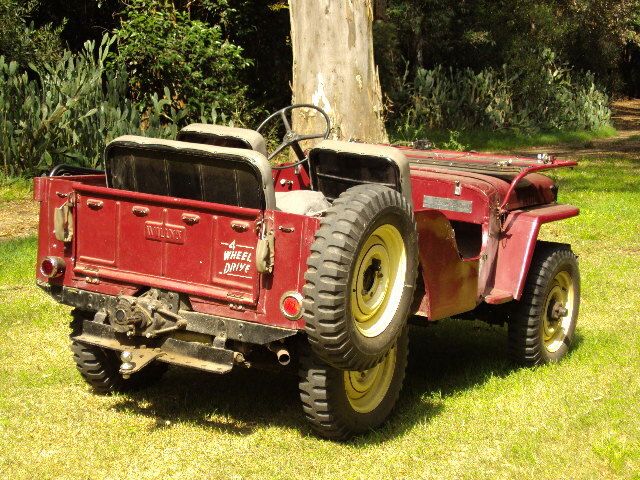 That may seem like a lot as to paint a car would be a lot less, but on the jeep you are painting the bottom side of the tub, inside of the tub, tool box, under dash, firewall etc. Out of all the W-O colors I think this is the flashiest. I know my jeep turns a lot of heads. This is the only original paint left! I think it is a nice color. Forgive me if I don't return the "jeep wave", I need both hands on the wheel! Not to detract, but how about the Blue guys, yellow guys, tan, too! Wouldn't it be good to put all these 'color' threads together somewhere on the site? They'll have to start their own thread. I started this one since I'm trying to expose the original paint on my '49 3A. 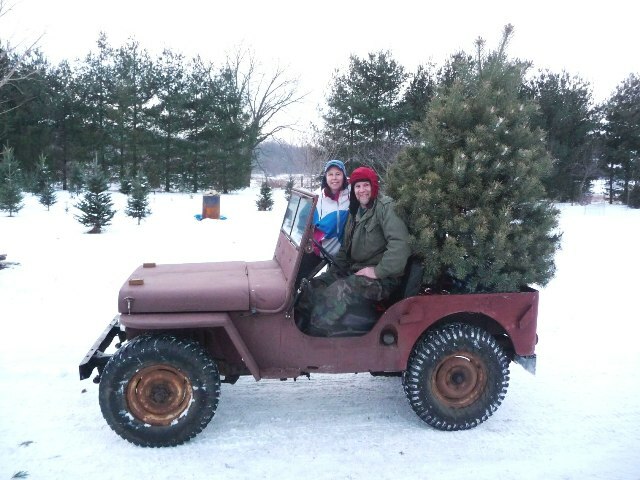 WOW.... love your jeep Charlie. How about a few more pics of that gem. to many jeeps, parts, and accessories to list here, but apparently enough to keep me in trouble with my wife. 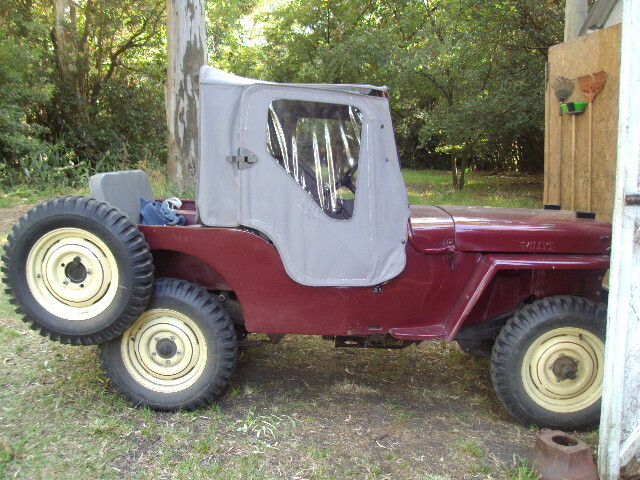 My 48 still has a few spots of the original Luzon red showing, as does the 52 3A I bought off of munkjeep this summer. I have considered going back too it. 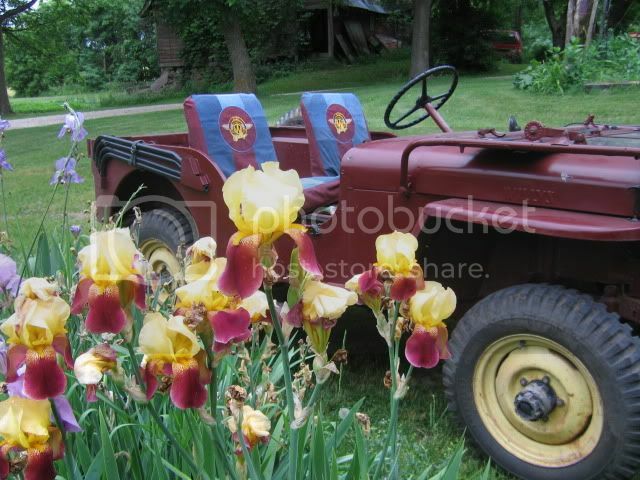 Sam, Allen's jeep is a real nice example, but it had been repainted. Sure would like to know whose formula was used, as it is spot on. for a lot of great stuff you need to know!! many thanks for your comment ! Did not know that. No wonder I thought it was a great example! Thanks for the heads up, Bill. 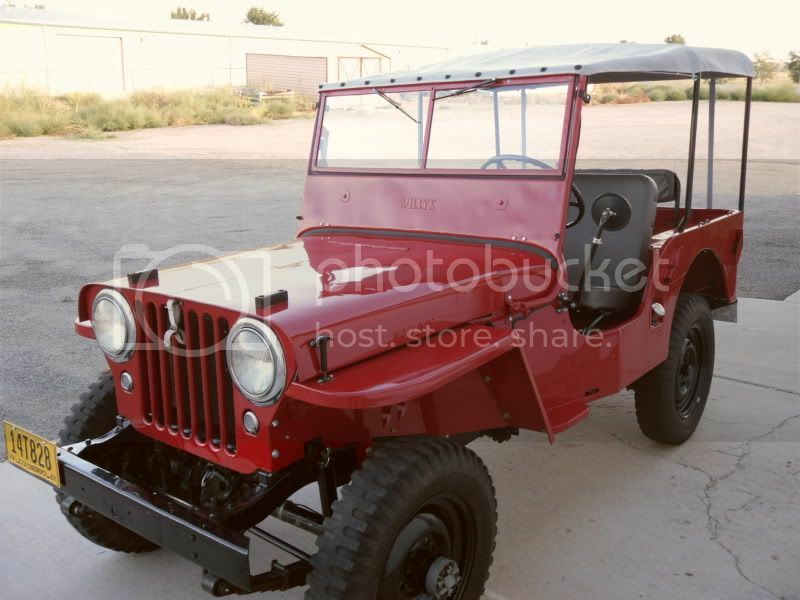 I'm normally not a fan of red, but I do like the look of it on Charlie's Jeep. thanks for your message. The nice thing of LUZON RED is that itsn't a red color !! The other secrete is not wash the Jeep very often.........To be honest I don't like the very shine Jeeps.! That, my friend, is the creed of a true die-hard purist Jeeper. As I always say... "Jeeps are meant to be dirty". You're right on the colour, it isn't really a red red. Wine is a good comparison. The best Argentinean wine, "MALBEC" has exactly the same color......... , but that's for another topic !